Death Positive Librarian meddling in History of Medicine & Rare Books. Death Salon Director. Order of the Good Death Member. Human Skin Book Hunter. Writer. Death Salon is the official event of The Order of The Good Death, and shares its aims in bringing together academics, artists, death professionals, and artists working with the themes of mortality and mourning in our culture, and sharing their work with the public to open up conversations around death. Megan Rosenbloom co-founded Death Salon with Caitlin Doughty and serves as director of Death Salon. 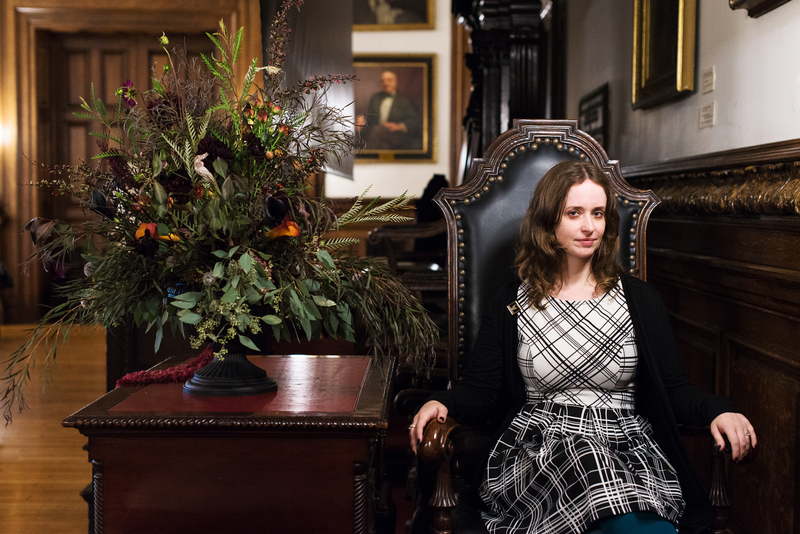 Megan Rosenbloom curates the Death Salon events in cities worldwide and speaks to the media on matters concerning the events and the greater death positivity movement.